MIcrosoft Edge Favorites and browser settings cannot be easily backed up. 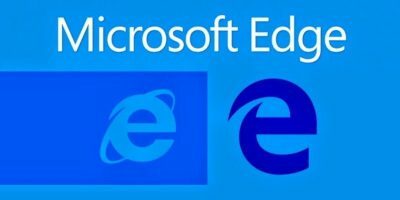 If you are rebuilding your PC, this shows how to restore Edge favorites and settings. 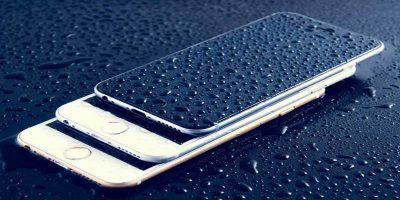 If you accidentally get your electronic devices wet, fret not. Listed here are some ways to thoroughly dry out your wet electronics. Apple removed all legacy ports from these models of MacBook Pros. 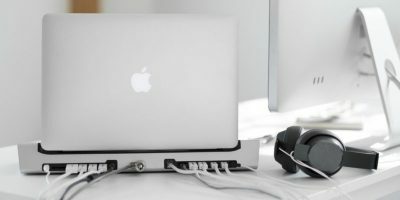 These are some of the best docking stations to address the needs for ports on your MacBook Pro. 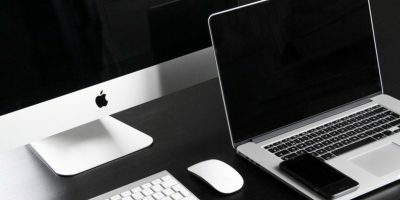 One of the best ways to reduce the cost of buying a Mac is to buy refurbished, but that can present its own problems and challenges. 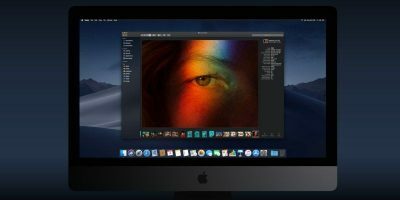 The new Dark Mode feature only comes with macOS Mojave. 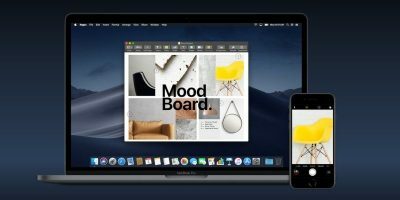 Here is how you can get Mojave Dark Mode on your Mac now. 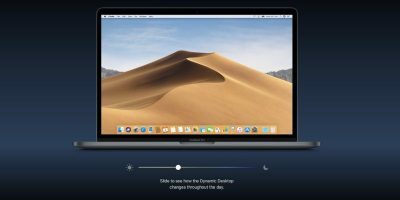 If you have an older Mac that doesn’t support Mojave, you won’t get the Continuity feature unless you follow the tutorial here. It is possible to simulate Dynamic Desktop on your existing Mac, by using a few tricks. Restoring your computer after a disaster can be a huge chore. Follow these steps to develop a good backup and restore strategy for Windows. Part of Apple’s DRM system requires that all content endpoints be authorized to use the content you buy and use on them. Here’s how to authorize and deauthorize a computer. Troubleshooting an errant iDevice is easier when you know exactly what to do. Here are the 9 most common iOS 9 problems and their solutions. Those with iOS devices will appreciate a more responsive home screen, especially if it’s a busy one. This tutorial will help to make your iOS home screen faster.